She has baby fever! 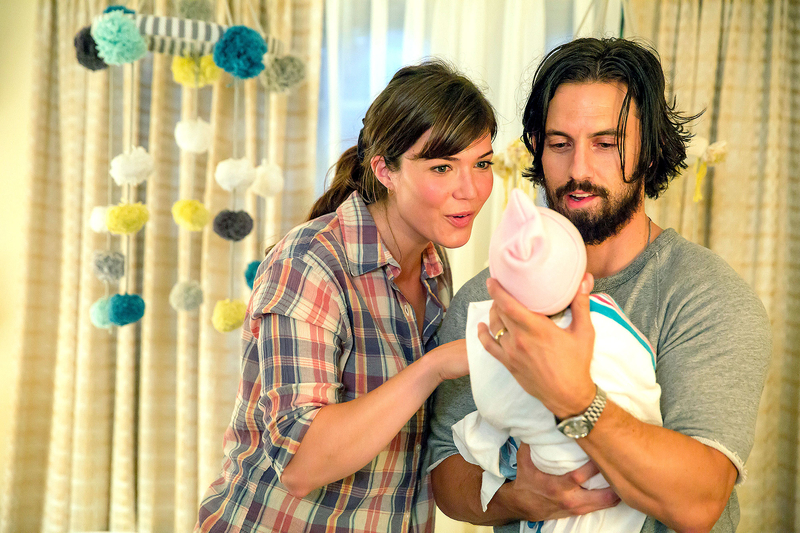 Mandy Moore is “totally ready to have kids,” thanks to her role as a mom of three on This Is Us. What’s more, she even has to stop them from eating the set decor! “I remember we were shooting the Christmas episode, and there was some melted peppermints in a candy dish that wasn’t even from the prop department. Clearly, it was set decoration, and I turn my back for one second, and I turn back, and all of them have jammed peppermints in their mouths,” Moore joked.